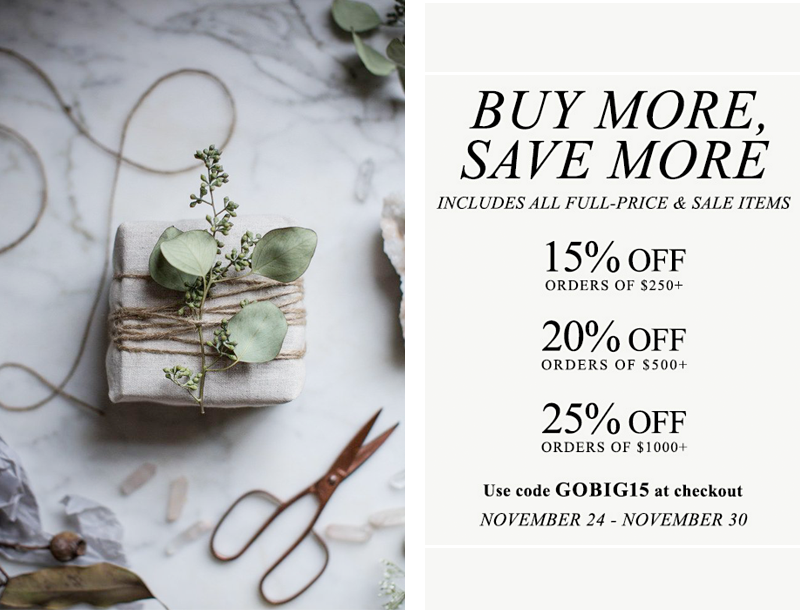 Well, it's that time again — Shopbop is having their big sale, and as always, the more you spend, the more you save! So grab your besties and place a joint order, because you're not going to want to miss this one, friends. If everything goes according to plan, there's going to be a new coat and wallet in my very near future, but as with every big sale Shopbop hosts, my wishlist tends to sell out faster than I can say 'add to cart,' so fingers crossed that today is the day for your old pal Vickie. Want to get in on the action but aren't sure where to start? Check out Won Hundred for some awesome, already-marked-down pieces, Acne Studios for some killer shoes and layering options, and A.P.C. for all things dreamy. The sale applies to already marked down items as well, so you can sail through your holiday shopping list and still have money left over for a little something for yourself (aka- the only way to holiday shop). Some restrictions apply, so be sure to check out what to avoid here before so you don't get your hopes dashed come checkout time... other than that, happy shopping!